As the owner of a children’s shoe store, you know that having cash flow on hand is incredibly important for expansion, payroll, inventory, advertising, taxes or even another reason. Keeping the latest merchandise on the shelves is essential—and expensive. With nearly 30,000 shoe stores active around the country competition also makes things tough. Since the financial crisis of the late 2000’s it has been very hard for small businesses to get the cash they need to survive and thrive. Banks, credit unions and other financial organizations seem to have made getting access to small business funding very difficult. Silver Rock Funding has built a network of lenders to get businesses the loans and financing they need. You could be in a great position to get a loan for your children’s shoe store and have up to $500,000 in working capital quickly and efficiently. These working capital solutions provide you with the power you need to grow. One of the most popular forms of this type of financing is a merchant cash advance which allows you to pay back the funding through your credit card receipts or future receivables. There are a number of different ways to finance your cash and your funding manager at Silver Rock Funding will work on the best deal for your individual needs. For most small business loans you will need six months of bank statements and three months of merchant processing statements. Our network of lenders will provide you with a response within 24 hours. This is a great way to get the loan for your children’s shoe store you need, even if you have bad credit. Furthermore, the dedicated funding manager at Silver Rock Funding will work with you and your business to get the cash you need—all with the personal touch that makes Silver Rock Funding special. Silver Rock Funding is dedicated to children’s shoe shop business loans and recently published an article on this exact industry and detailing how these business can thrive in the current marketplace. 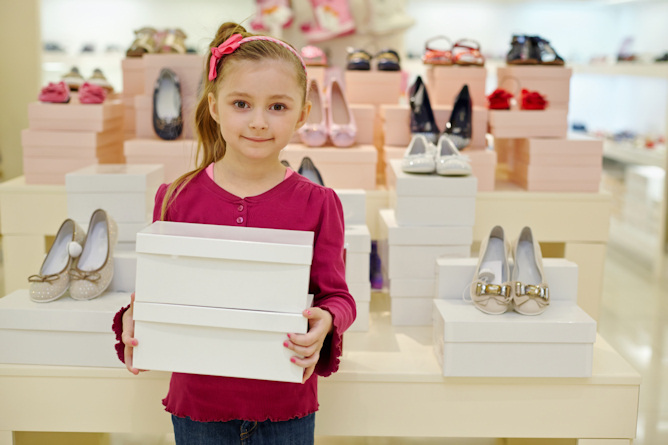 Get started and give you children’s shoe store the investment it deserves!